It wasn’t that I suddenly saw the whole truth about natural and organic food in that moment, of course — it was more a butterfly effect from a seemingly minor event that reverberated across decades and almost every aspect of my future life. That day, my outlook on food was broadened and deepened. Starting with brown rice and vegetables I hadn’t heard of, I saw new possibilities for cooking. Stir-fries became one of my staples. 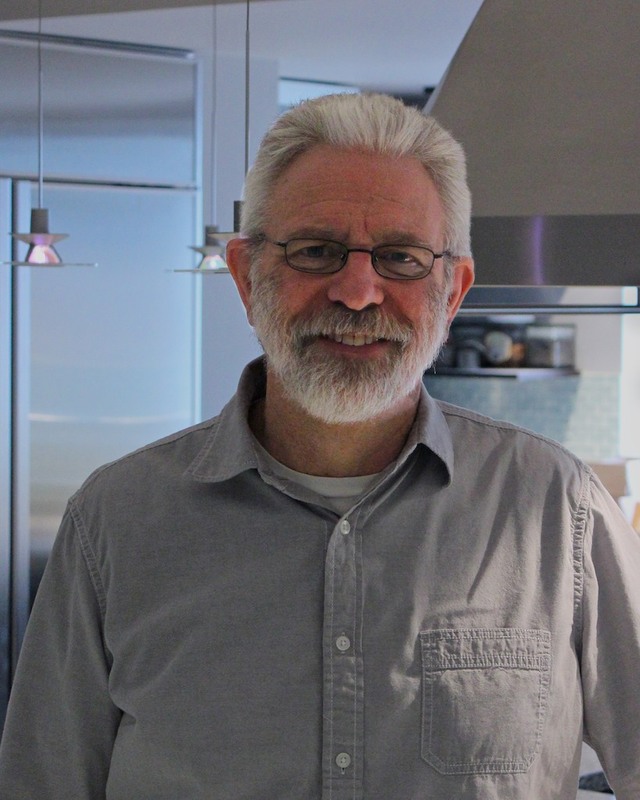 I began spending time with others who shared my interest in natural food, and my awareness of environmental and political issues related to food grew. Books like Silent Spring and Diet for a Small Planet moved onto my must-read list and I became committed to organic gardening. 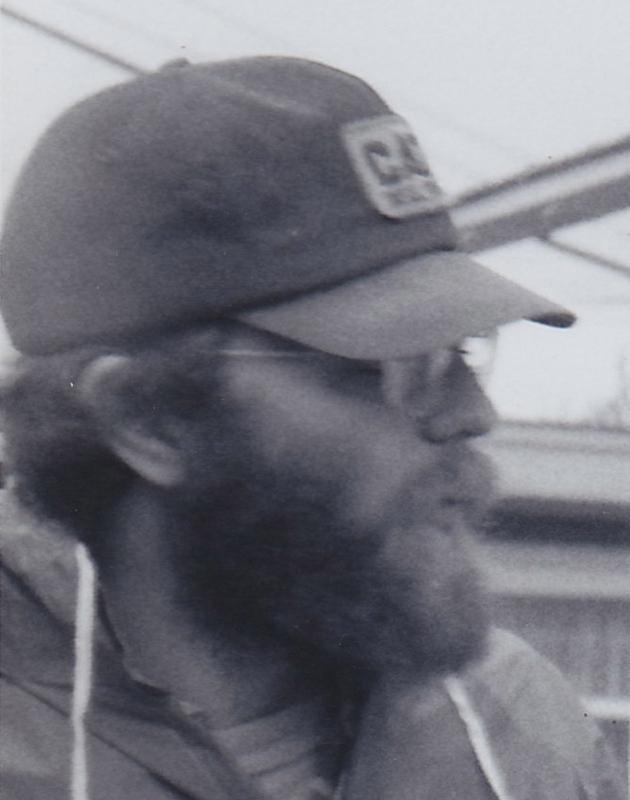 Here I am sometime around 1971, when my awareness of environmental and political issues related to food began to grow. One of my new relationships became life-long. Shortly after my wife, Karen, and I were married, she became manager of a natural food co-op whose membership included a number of people who worked at Frontier Herbs. Soon she was hired to work at Frontier. A year later, I followed, and I have been here ever since, mainly writing about organics, natural products and sustainable living. I’m convinced that the offhand decision to stop by that food co-op to see what was going on 40-some years ago had more of an effect on my life than many of the carefully assessed “big” choices about colleges, residences and such that I made. And I’m really glad that first New Pi store caught my eye – and opened my eyes to the richness of a natural and organic lifestyle. Where did your organic living story begin? This entry was posted in Natural health and tagged Frontier, organic living by Cayenne Room. Bookmark the permalink. What a great story! Thanks for sharing (and for reading), Richard! 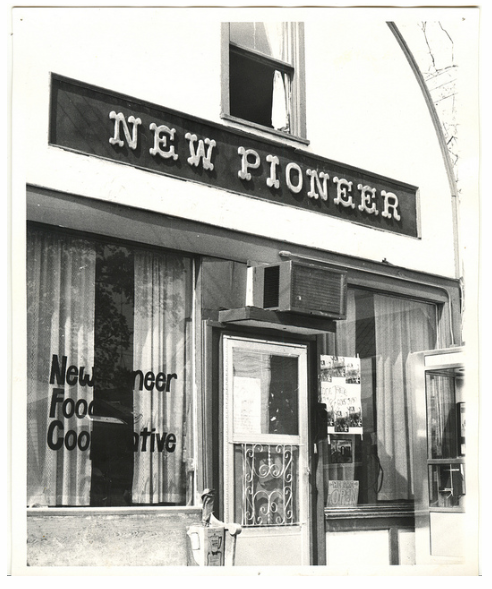 That picture of New Pioneer brought back so many memories! Thank you for sharing.